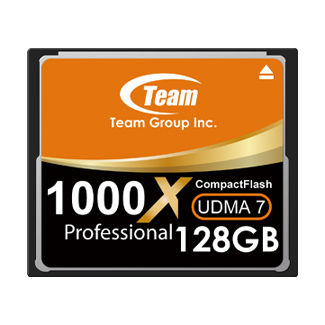 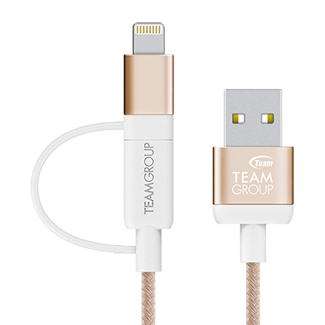 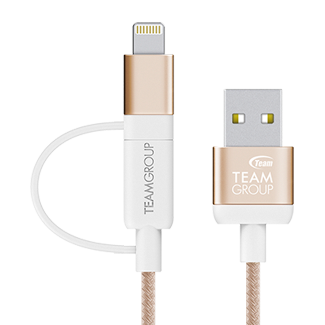 The world’s leading memory brand, TEAMGROUP is praised by numerous globally well-known product design awards. 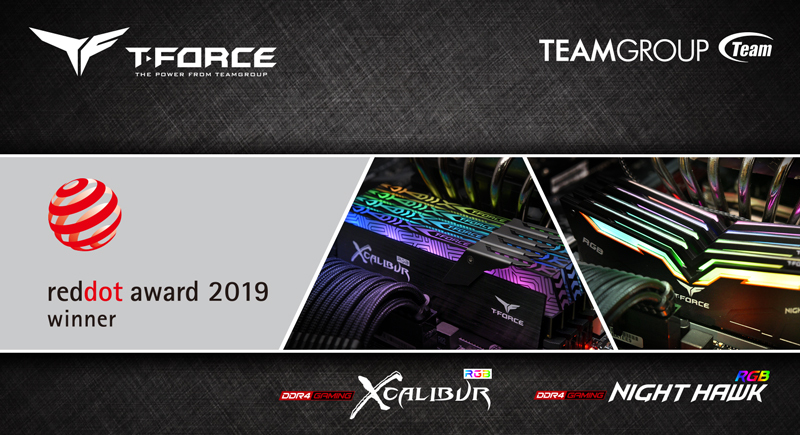 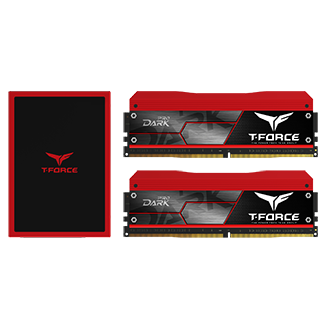 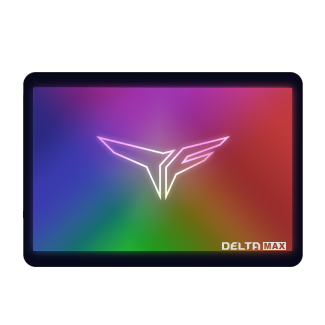 After T-FORCE XCALIBUR RGB gaming memory won the 2019 German IF Design Award recently, today T-FORCE gaming luminous memory T-FORCE XCALIBUR and NIGHT HAWK LEGEND RGB shines on the global stage once again with their outstanding design. 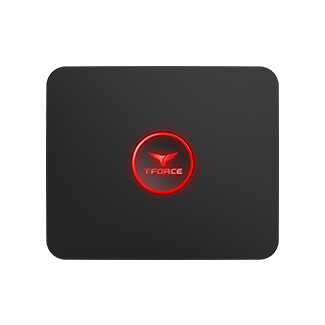 Upon their first entry, they have won the RED DOT Design Award, adding to the long list of award-winning gaming products from T-FORCE. 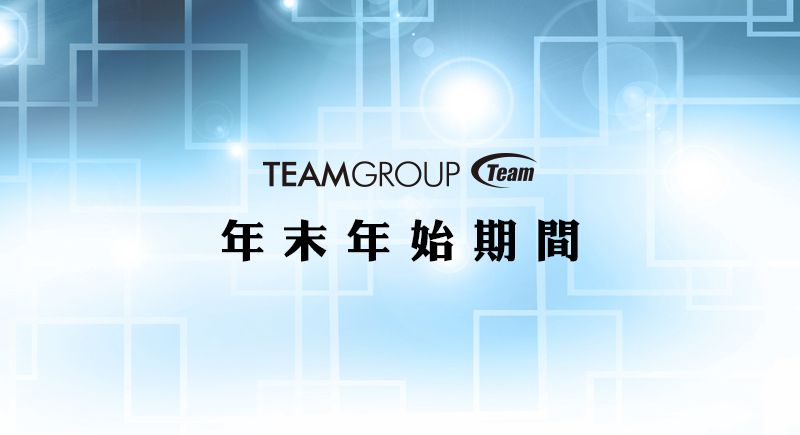 T-FORCE gaming memory from TEAMGROUP goes beyond the limit and receives international awards again. 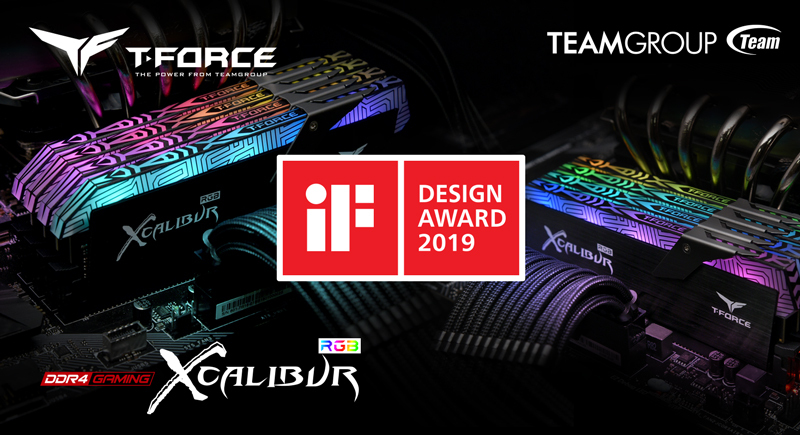 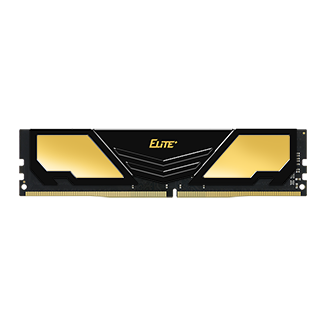 After receiving COMPUTEX Golden Pin Design Award last year, T-FORCE XCALIBUR RGB gaming memory has won the iF International Design Award again earlier this year. 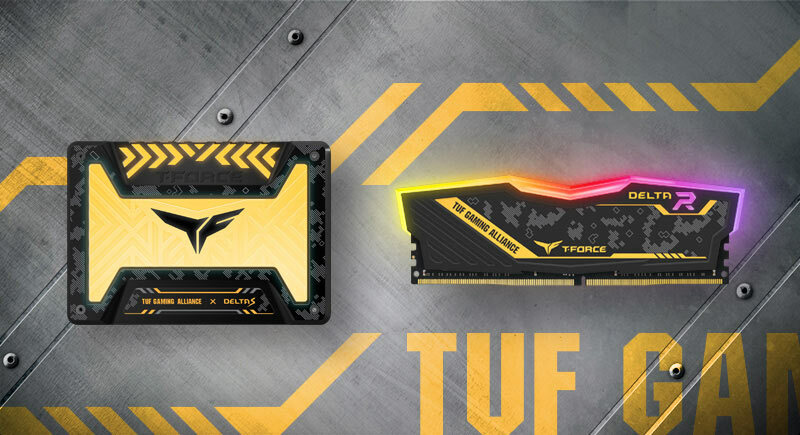 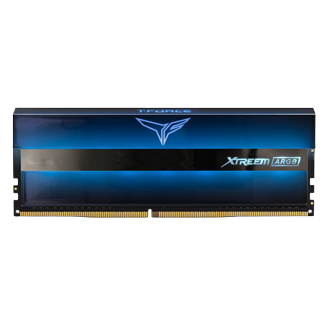 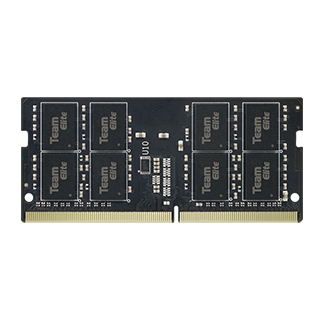 The award-winning T-FORCE XCALIBUR RGB gaming memory has the Taiwan utility model patent (number: M565883). 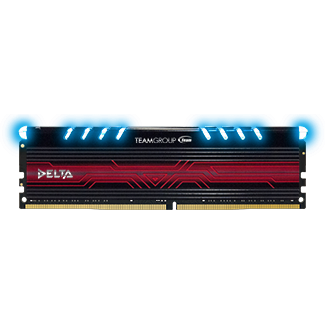 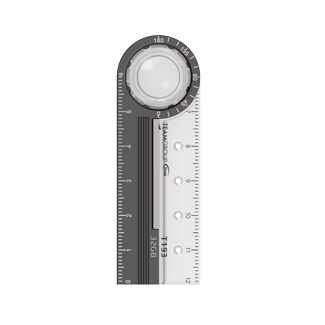 This memory is incomparable as a king’s sword and it shines globally with its excellent all-round design. 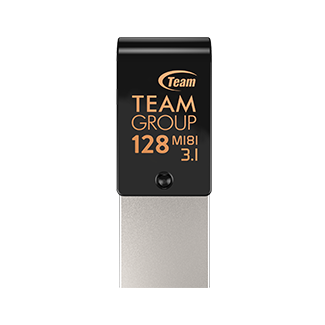 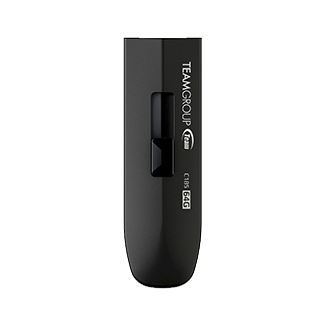 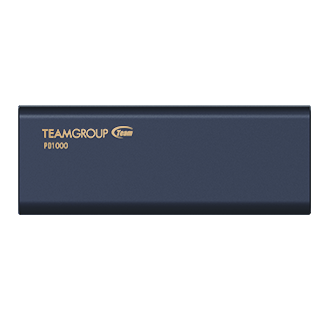 TEAMGROUP, the world’s leading memory brand, today launches multiple USB flash drives to satisfy users’ different requirements in workplaces or other environments. 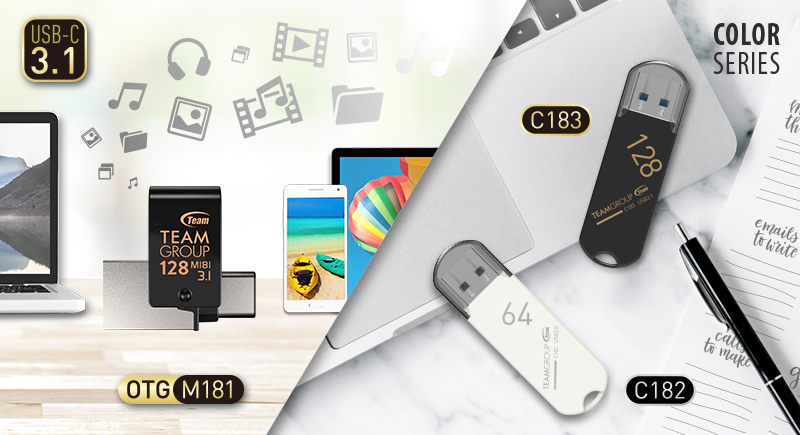 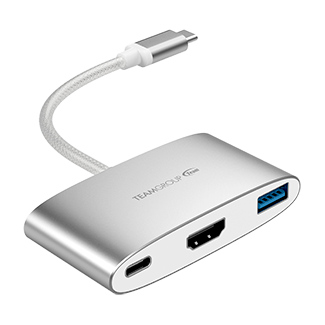 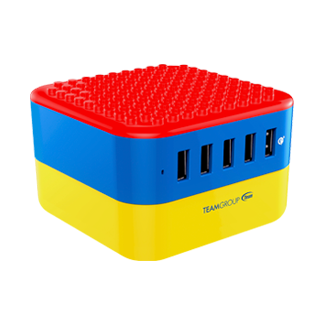 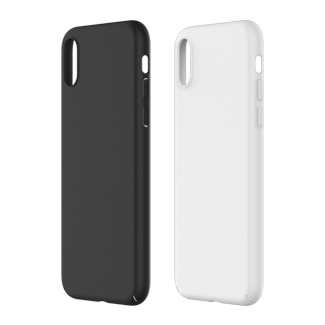 They are the M181 with USB3.1 and Type-C OTG dual interface, and the lightweight and compact C182/C183 with high speed transfer interface. 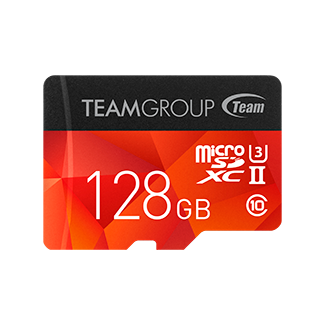 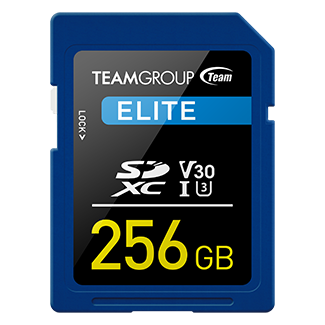 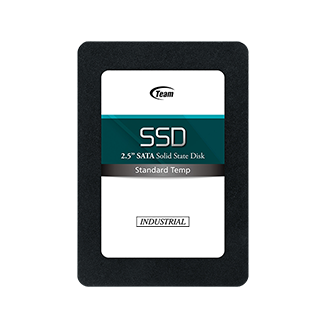 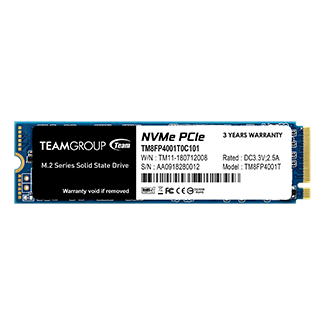 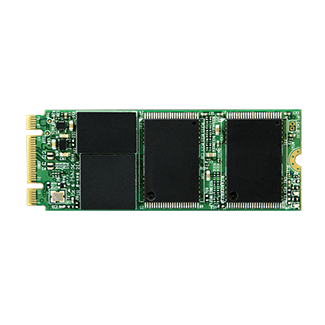 As a leading provider of memory storage products and mobile applications to the consumer market, Team Group is committed to providing the best storage, multimedia and data sharing solutions. 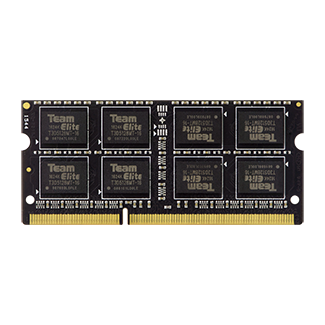 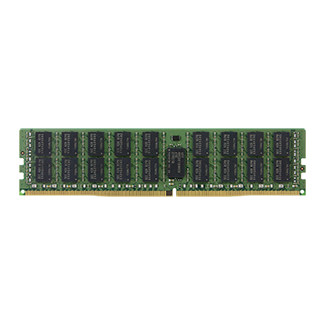 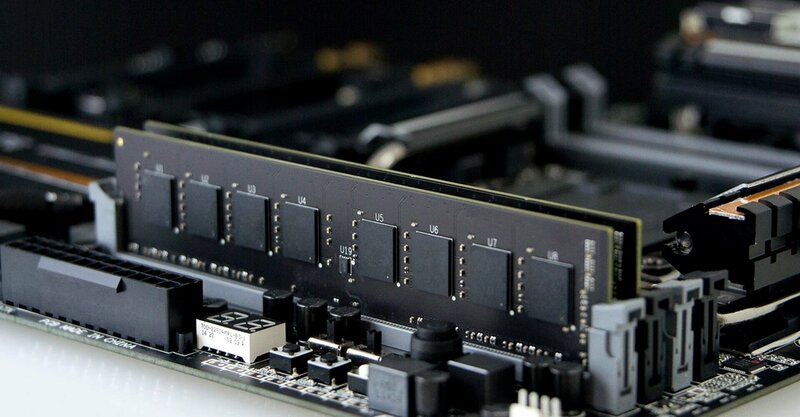 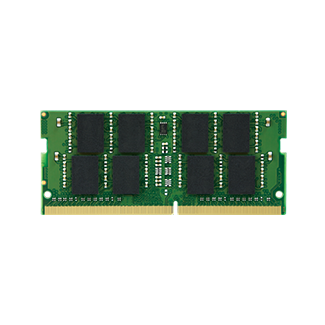 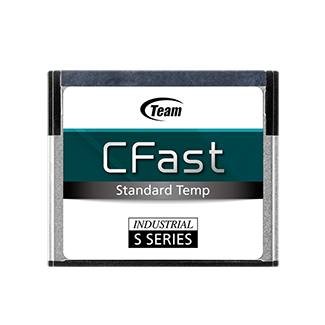 All Team memory module products come with a lifetime warranty, repair, and replacement services.